Got it refurbished on amazon very happy with the speed boost from my old 5400 RPM drive. 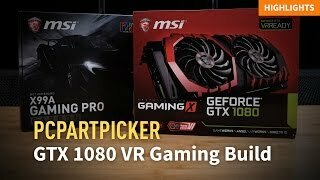 I know people are going to start flaming at me saying I need an SSD, but I don't have one in this build because I was really focused on value for gaming and video editing. 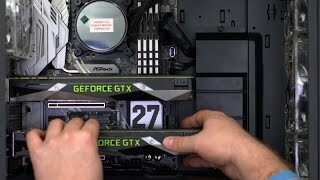 An SSD will help me load my OS and games faster, but the extra $150 could be spent elsewhere, such as the graphics card or cpu. I would've had to skimp out on one of these if I chose to have an SSD. 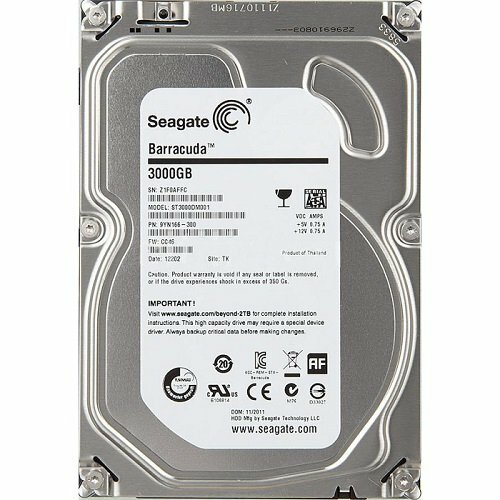 I ended up getting a 3TB Seagate Barracuda, because I have a lot of junk to store on my computer, video files and games are huge, so I thought this hard drive would be a good choice. I have seen some reviews claiming that these HDD's have high failure rates, but mine has been going fine so far (fingers crossed). from completed build First build! I7-5820K, GTX 970. It's a hard drive. 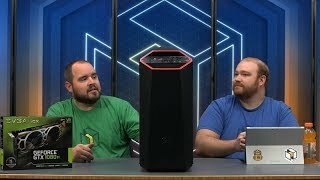 3 TB for lots of music, pictures, and video. Maybe I'll add another one. I've been using this HDD for mass storage in my workstation build and this is just a fantastic product. I have no idea at how they price it at only $100 or less! This HDD was purchased several months after the Birth Date. I selected this HDD because of the capacity and price. This was being sold on Amazon for only $70! I definitely had to snag this one for the price. I never had any issues when installing and partitioning it. It was easy as 1, 2, 3. While most of my most played games run on the SSD this HDD is still great for playing games as well as just pure storage of all my videos, music, and other files. Easy to install and easy to use I can't recommend Seagate enough. Some noises that I'm not too comfortable with, but passed S.M.A.R.T. and other tests, so I'll hope it's normal. 3TB is lots of storage, and for just $80.